Traditional classrooms and inclusive classrooms differ significantly in the way students receive their education. There are differences in overall educational philosophy, instructional strategies and resources to support learners. 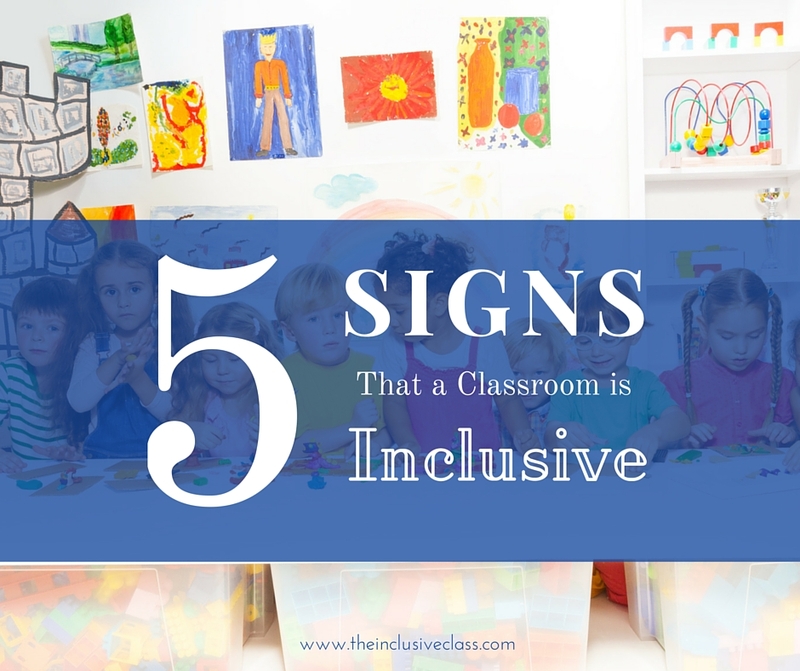 There are many myths and misunderstanding about inclusion, even at the school level. 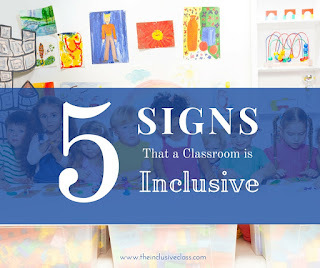 Thus, it’s helpful for parents and guardians of students with special needs to know the characteristics of inclusive classrooms; then they can advocate for truly inclusive education. 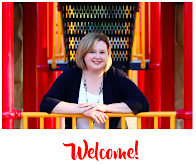 To begin, inclusive schools welcome students of all abilities. Classrooms are established by placing children together by age despite ability level. Years of research has proven that there are significant academic, social, emotional and physical benefits to teaching typically and non-typically developing students in the same classroom. 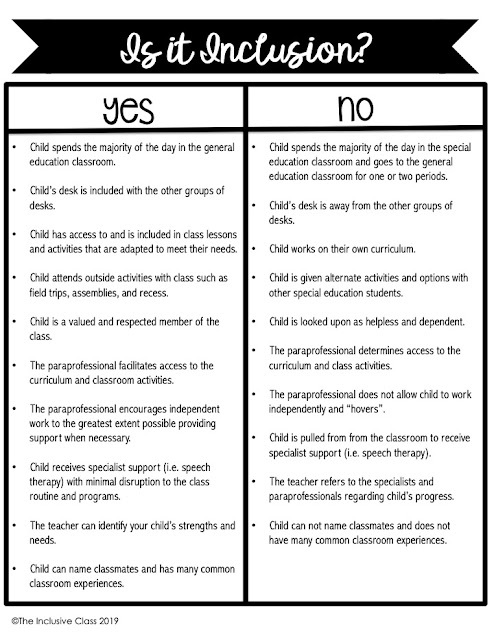 In fact, teaching strategies such as Universal Design for Learning and Differentiation were derived from the intent to teach the different types of learners in one classroom. School supports such as specialized service providers (speech-language therapists, occupational therapists), flexible scheduling, and accessible spaces reinforce the premise that students learn better together. Groups of desks are placed around the classroom. Grouping students allows for socialization as well as cooperative and peer learning, which research by Johnson & Johnson (1989) indicates that cooperation, compared with competitive and individualistic efforts, typically results in higher achievement and greater productivity, more caring, supportive, and committed relationships, and greater psychological, health, social competence, and self-esteem. Visual learning aids such as a daily schedule, timers, posters, and flip charts assist in teaching students who are visual learners. It is commonly understood that approximately 65% of students are visual learners. In addition, executive functioning skills, structure and transitions can be supported through the use of visual aids. Moreover, when teachers used visual tactics to teach middle aged students they found that students had more positive attitudes about the material they were learning (Farkas, 2003). Developmentally appropriate learning materials such as leveled books, manipulatives, and centers with hands-on activities are placed around the room. These various materials are suited for learners at different levels of abilities as well as kinesthetic learners. Kinesthetic intelligence was identified by Howard Gardener in his book, Frames of Mind: The Theory of Multiple Intelligences. In it, Gardener describes kinesthetic learners are those who succeed in learning through “doing” or “moving”. A classroom social skills program is the cornerstone of a respectful and productive learning environment. By guiding students in the development of their social skills, teachers can support communication between students, the growth of confidence and encourage culturally-responsive behavior. Students learn to engage and interact with one another in socially appropriate manners, and adapt to the needs of others. All the while, students learn to become community and global citizens. Assistive technology is available to students to support their individual interests, styles and educational needs. Items such as adaptive pencil grips, iPads, apps, augmentative communication and color overlays are examples used to make curriculum accessible. Whether simple or complex, assistive technology can be used in many ways to level the playing field for all learners. What other traits would you look for? 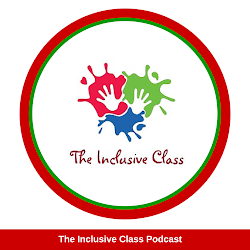 We, of course, have Deaf/deaf students at out FE college in the UK but I have recently learnt that for Deaf/deaf children/adults in the UK inclusion can mean exclusion & this is why Deaf/deaf have their own community, schools and colleges etc. What is your opinion on this issue & do you find this is the case in the USA also? I did a survey where students who use wheelchairs demonstrated preference for classrooms furnished with tables opposed to the traditional desks. The article I conducted the survey for is yet to be published on the Think Inclusive website. Yes, I actually wrote another article that mentioned using tables in the classroom. They are a great way to faciltiate learning for all kids. Thanks for sharing!